For more detailed information about Alexander, please read our “Biography” page. A complete listing of the roles Alexander has played check out his IMDb page. 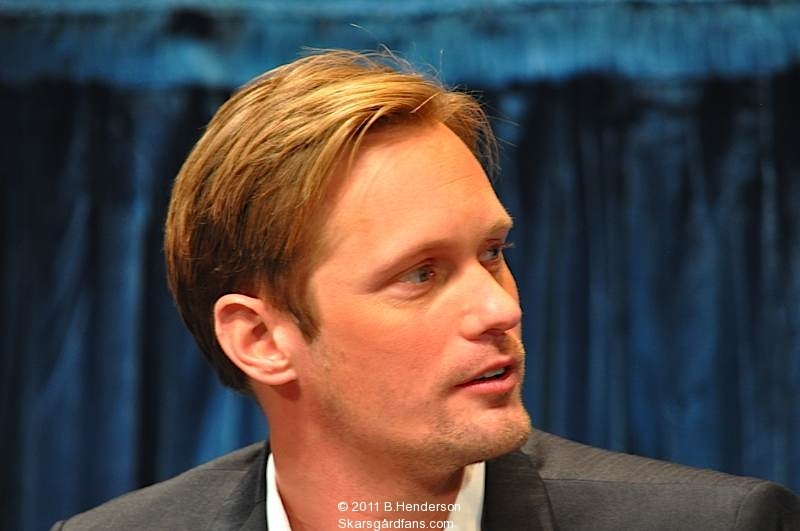 Alexander’s most famous role is on the HBO TV Show, “True Blood”, portraying the 1000 year old Viking Vampire, Eric Northman. 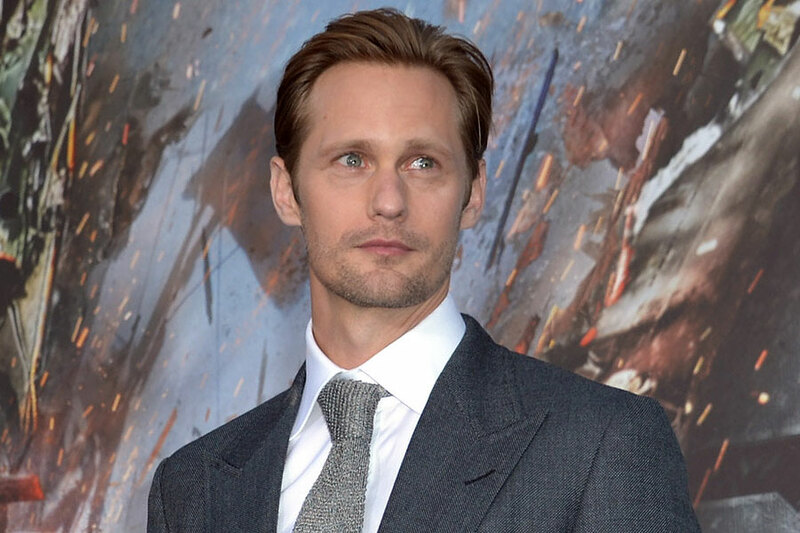 Alexander has recently completed principle photography on “Tarzan The Untamed” for Warner Bros, in London, he will play the title character. The movie in due for release in 2016. Alexander is currently filming the HBO mini-series “Big Little Lies” in LA, alongside Nicole Kidman and Reese Witherspoon. Alexander does NOT have any personal social media accounts. Any person claiming to be him on social media is a FAKE.